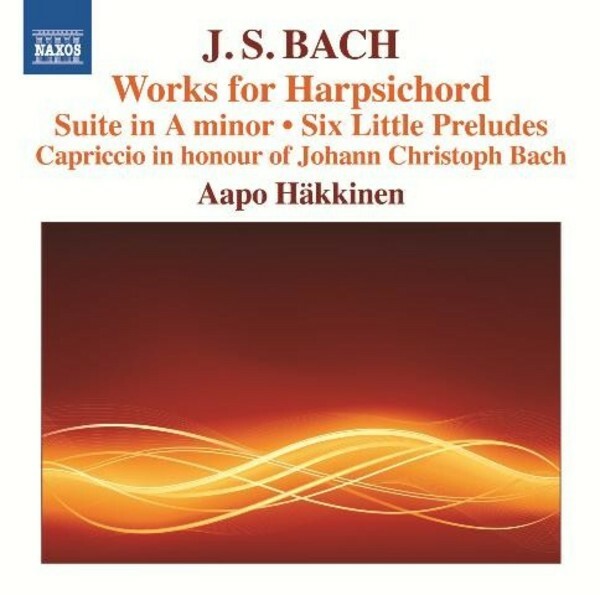 J S Bach was one of the most renowned keyboardists of his day, and he left a rich legacy of music for harpsichord originally intended for instruction and �spiritual refreshment�. This recording of mostly lesser-known works includes several early examples which afford fascinating insights into the young composer�s experimentation with counterpoint, harmony and form. They are all compelling, emotionally powerful works in their own right, with virtuoso content and an expressive range that easily matches that of Bach�s more famous keyboard pieces.